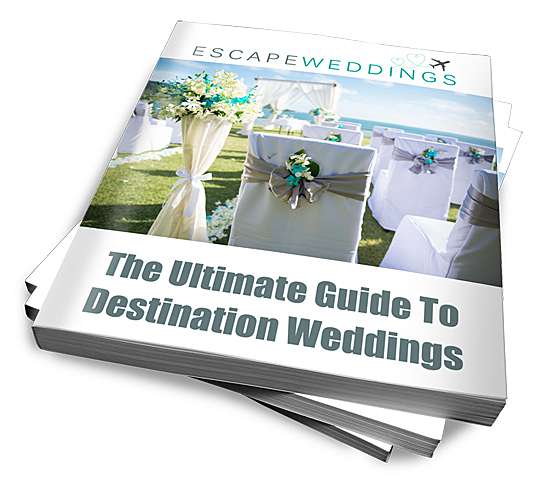 There is no doubt that organising a beautiful wedding abroad is so much easier with the help of a destination wedding planner. Here are questions you need to ask your potential wedding planner before engaging their services. Do you have links with a good choice of suppliers? How many weddings have you organised there before? Can I speak with some of your previous clients, or see a portfolio of weddings you have organised? 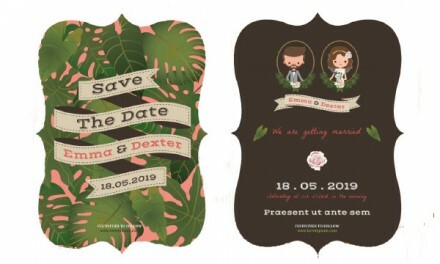 Are you available on the date, and will you be at the venue? What happens if you get sick or can’t be there on the day? What is your back up plan? How many clients do you work with a year, and how many are getting married at the same time as us? What has been the most challenging wedding you have organised? How did you overcome these challenges? Are we restricted to your vendor contacts, or can we hire someone you haven’t worked with before? Will you negotiate with the vendors for us, or do you only provide the recommendation and contact details? What sort of planning service do you offer? Do you have different packages if we only need help in certain areas, like finding the right venue? Do you charge per hour, a flat fee, or a percentage of the overall wedding cost? Will we receive a breakdown of expenditure? What extras are not included (for example travel costs, food, etc?) What about extra staff you may bring? Do you have a refund or cancellation policy? Are you registered with an official body, like the National Association of Wedding Professionals? Will you help us with the legalities and paperwork? Have you planned any other weddings at our venue? 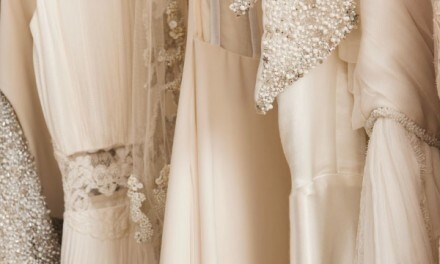 Will you coordinate with suppliers in the lead up to, and on the day of the wedding? How many meetings will we have? Can we contact you by email or Skype in between? Can you help with contingency plans for things like delayed transport or bad weather? Apart from payment, what do you expect from us? It is important you know your wedding planner is listening to you and understands your expectations. You need to trust their ability, and feel confident that they will work within your specified budget. Out of all your suppliers, your wedding planner is the one you will rely on the most, so choose one you respect and enjoy working with. Planning out for a wedding abroad with my fiancé. What is the average cost of a Destination Wedding ?